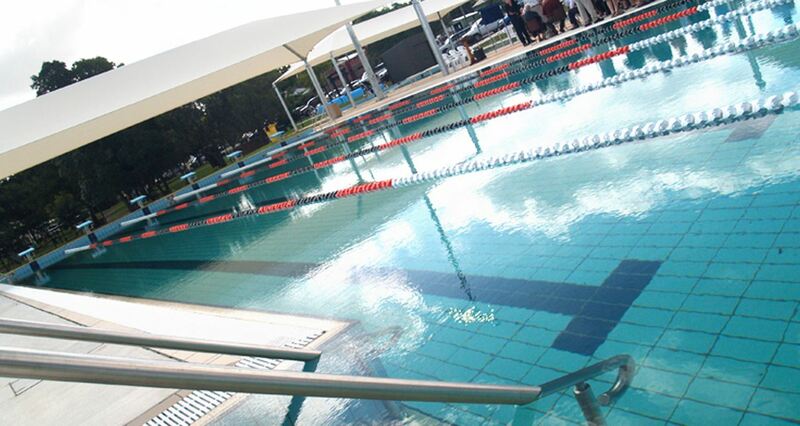 Kilcoy Aquatic Centre project consisted of 3 new pools each with shade structures, pool play equipment, disabled hydraulic lift and access ramps. The project consisted of design and construct of 25 x 13 wet edge lap pool, 16 x 8 cool down wet edge pool both fully finished in with the Metz's tiling system, and a 14 x 6 Leisure pool with extensive pool play equipment. Ozcrete undertook all civil earth works for the site. And supply and installed all water filtration systems.